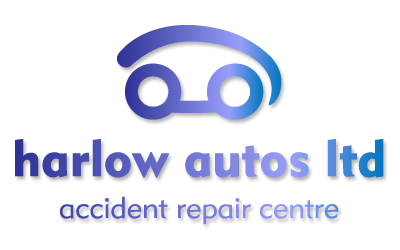 As a medium-sized company Harlow Autos Ltd boasts a fully equipped workshop and a dedicated team of repair specialists. We can be more flexible than larger companies in managing our workload. 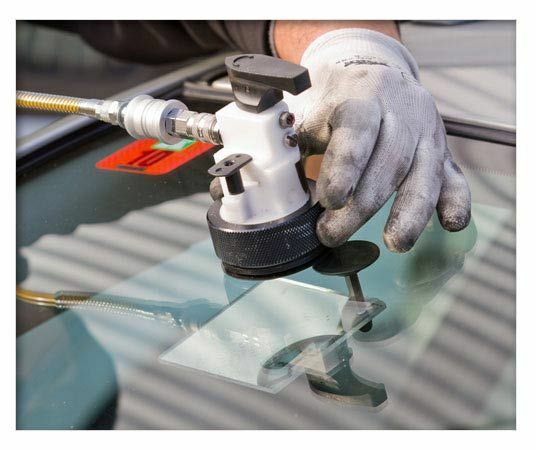 We take pride in offering a customer service that is fast yet flexible, coupled with the highest quality repairs that reflect all the traditional values of placing you at the heart of our business. 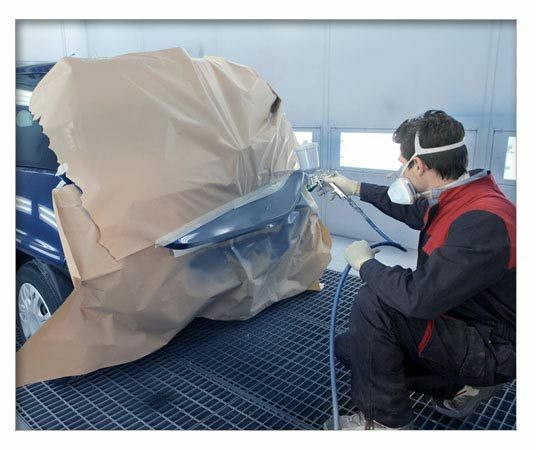 So, if you are looking for car body repairs in Harlow then you have come to the right place. We deliver on our promises of flexibility, service and quality repairs, so why not call us now to find out how we can help you. 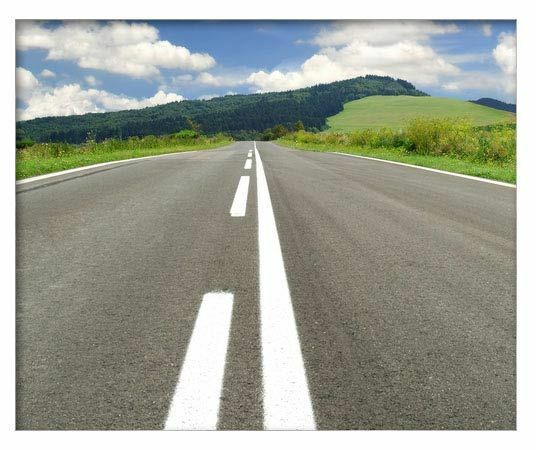 Should you need your work done quickly, we'll make every effort to accommodate you. 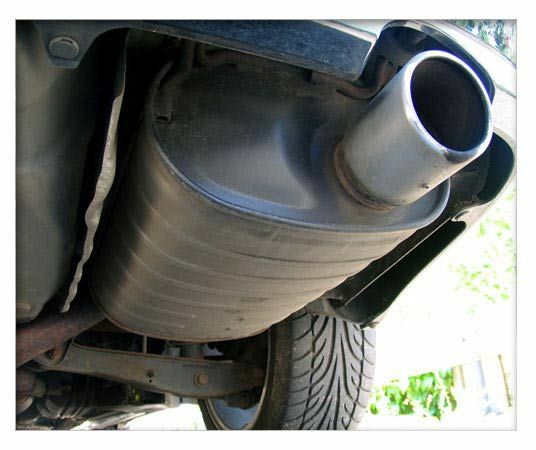 We can also help with car insurance repairs Harlow. 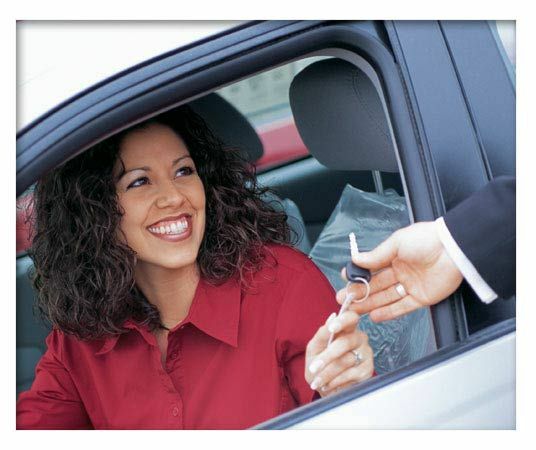 Once a quotation has been given and the authority received, wherever possible, we seek to complete the work within five working days and for that time will be happy to provide you with a courtesy replacement car from our own fleet, if required. We maintain a highly competitive pricing policy whether your vehicle is in for a private repair or through an insurance company. 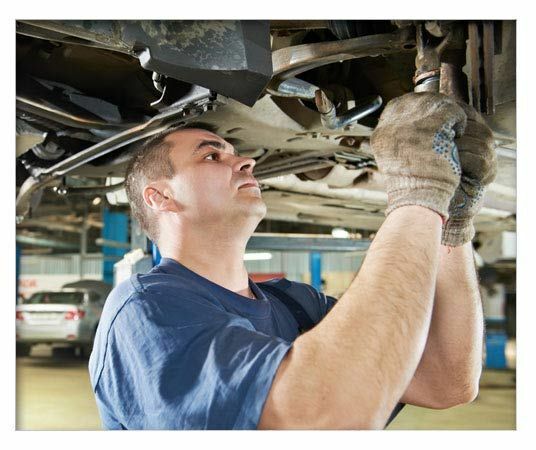 We undertake insurance approved repairs in Harlow for all of the major insurance companies, and our work is inspected and audited to the insurance standards set by Motor Vehicle Repairers Association (MVRA). 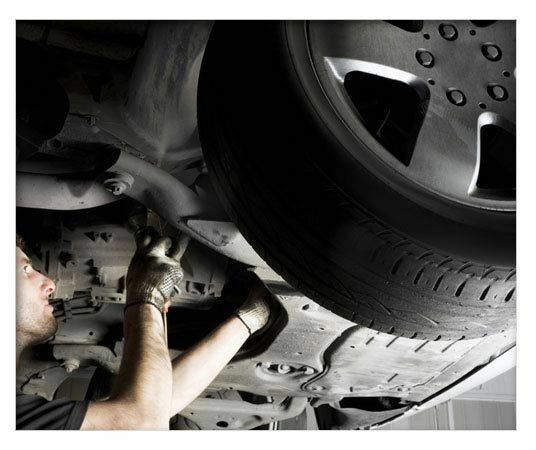 Irrespective of your insurance company's preference for their appointed dealers, you can choose to have your vehicle repaired by us; safe in the knowledge that our premises are local and that you can visit at any time to assure yourself that your vehicle is being well taken care of.